Our background comes from Design and Communication. 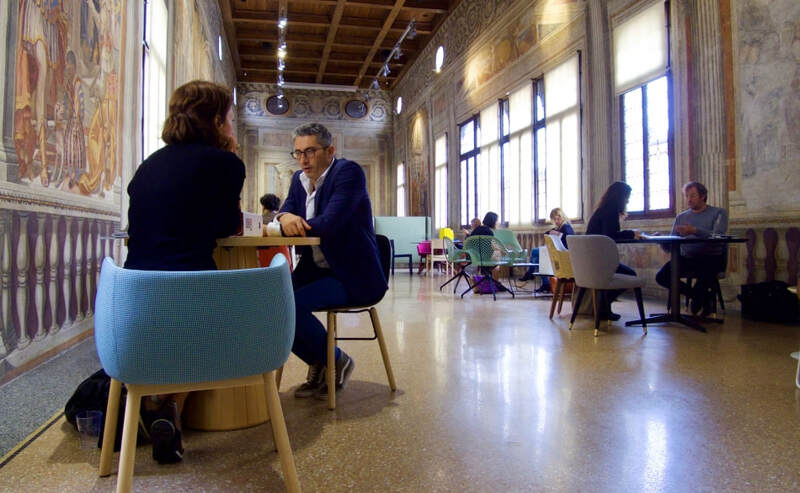 In the last 20 years we have developed a network of great contacts working with the best Italian Design firms, Designer and Architects all over the world, coordinating and developing a series of collaborations in the field of International Communication and Public Relations. We invented and managed various projects for Italian Design, organizing and coordinating events, conferences and International themed exhibitions in the cities of New York, Las Vegas, Chicago, Shanghai, Mumbai, Berlin, London, Toronto Milan and Venice. Managing public relations and representing companies in order to spread the culture of Italian Design products internationally, enhancing their artistic and functional content, by creating exhibitions and conferences that embrace the international scene through direct contacts with Architects, Designers, Media, Press, Associations, Museum Galleries, Universities, Dealers, Distributors, Publishers.